Magnet extruded 025-2-17 pressed magnet on a white background "Panorama"
Presents > Magnet > extruded > Magnet extruded 025-2-17 pressed magnet on a white background "Panorama"
Travels - a perfect way to relax on holiday. And many foreign guests going to visit Moscow. Also our capital - the largest business center where in the course of business trips there come people from all over the world. Anyway we come back home with lots of souvenirs for ourselves, friends, relatives and colleagues. And such number of people requires many different gifts. Universal and economic decision of it - the magnets. They will tell about your travel and for a long time will leave in memory pleasant times. 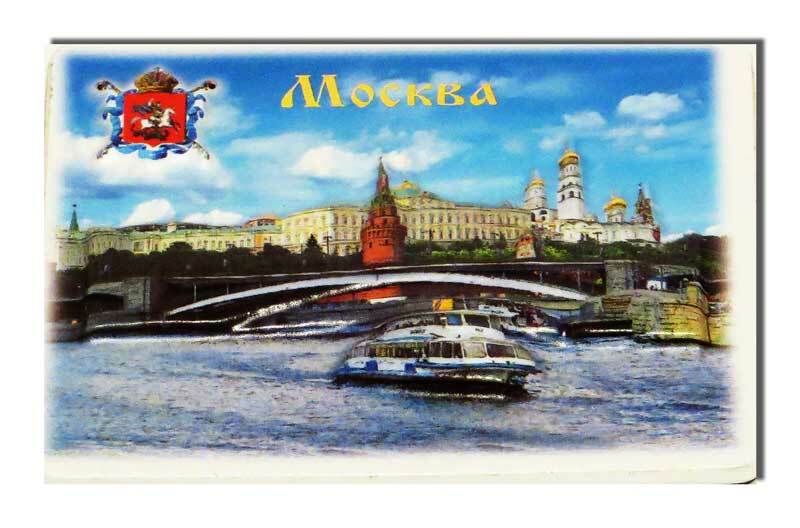 The magnet - souvenir the Panorama with the volume landscape`s image of the Moscow River on the Kremlin`s walls view and the government`s building shows all beauty and inviolability of these places. This souvenir will be an excellent gift for your Russians and foreign friends and colleagues. 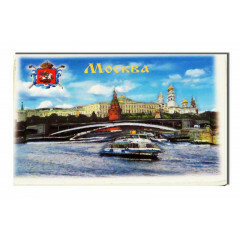 You can buy the Magnet - souvenir the Panorama in our shop`s catalog.